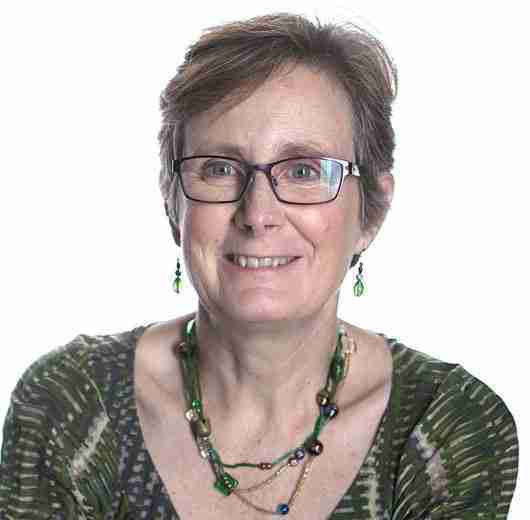 LIYSF can confirm that Dervilla Mitchell CBE, a leading structural engineer, will lecture at LIYSF 2019. Dervilla is director and board member at ARUP and is currently the most senior female in the industry. She has successfully delivered several technically challenging major projects. Her recent highly acclaimed works include being the lead design engineer behind the £4bn construction of London’ts Heathrow Terminal 5 (2000-2006), which was Europe’s largest construction site at the time. She also led the technically complex and high profile Portcullis House project in Westminster and led the Arup team providing input for the Athletes’ Village in Stratford for the London Olympics. Dervilla is currently working on aviation projects in London and Abu Dhabi. Dervilla was elected to the Royal Academy of Engineering in 2007, where she is Vice President and chairs their awards committee. Dervilla has won numerous awards, including the Murray Buxto and Derrington Construction Awards, from the Institution of Structural Engineers and the Women of Outstanding Achievement Award for Inspiration and Leadership, Business and Industry. Dervilla trained as a civil engineer and has worked as a structural engineer for most of her career. Her roles have developed from engineer to design manager to project leader over time. Dervilla is a Trustee of Arup and a member of the UK Middle East and Africa Board, currently leading the Aviation business in the region, as well as coordinating activities across Arup’s transport businesses including (aviation), highways, maritime and rail. She has helped to establish Arup’s women’s network; ConnectWomen and was a founding member of Arup’s Diversity Steering Group, championing Arup’s Inclusive Leadership Programme.